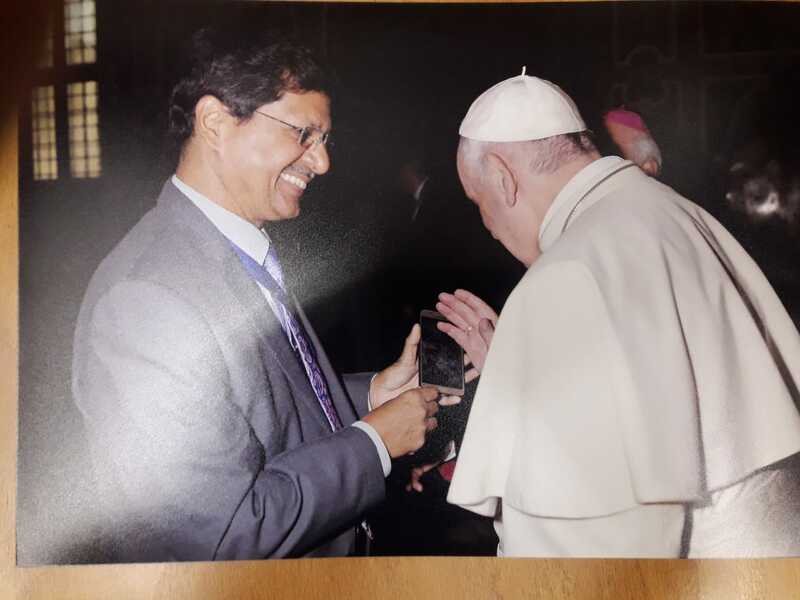 The Mumbai doctor is in Rome for the meeting of the Pontifical Academy for Life. With respect to global responsibility, "Asking now poorer nations not to develop in the name of global warming and greenhouse gases is not fair”. 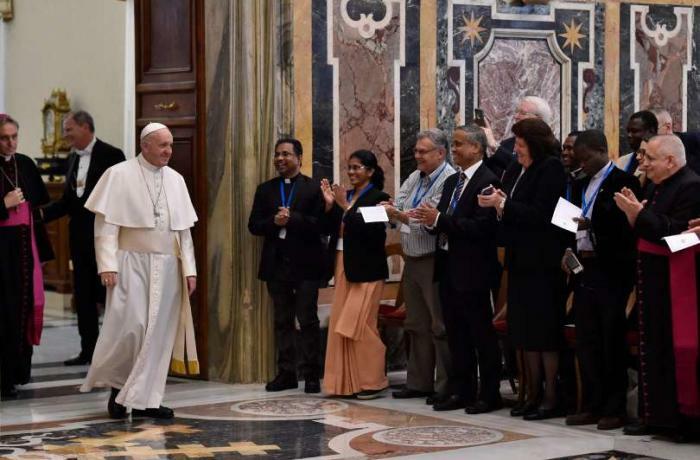 The Diocesan Human Life Committee in Mumbai seeks to raise “the conscience level of youths to be heralds and prolife witnesses." 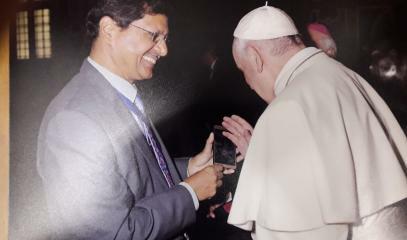 Mumbai (AsiaNews) – "The Church in India works in an altruistic manner for the human dignity of marginalised, tribal people, Dalits, girls, women and those with special needs, without discrimination of caste or creed,” said Pascoal Carvalho, a medical doctor who is a member of the Pontifical Academy for Life, speaking to AsiaNews. 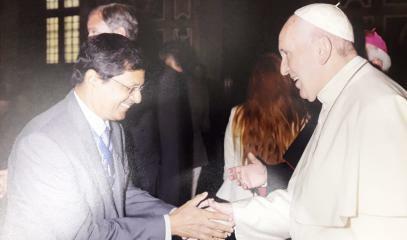 The Mumbai-based doctor is currently in Rome to attend the meeting of the Academy that ends today, centred on the theme "Equal beginnings. But then? A global responsibility”. Yesterday he addressed the conference, noting that "There is no historically equal beginnings because of colonisation. Some were richer than others. The rich continue to exploit and continue to be rich.” For this reason, “Asking now poorer nations not to develop in the name of global warming and greenhouse gases is not fair”. 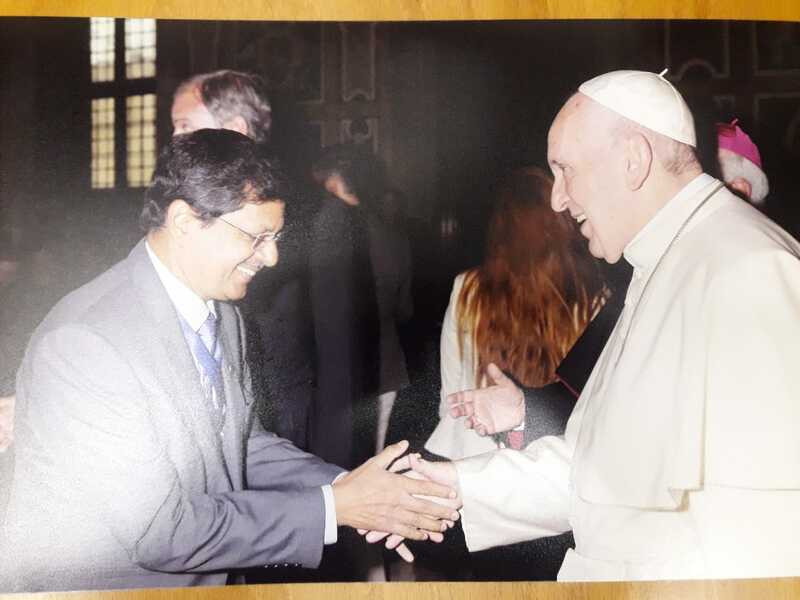 By “giving human dignity to those enslaved by drugs and alcohol is a priority, through the various addiction and counselling centres, Cardinal Gracias seeks to bring human dignity to all society, and this helps also in nation building." "The DHLC in its culture of life has a special focus on youth, organising seminars at confirmation classes and at the school level, advocating life in all its forms, raising the conscience level of youths to be heralds and prolife witnesses."